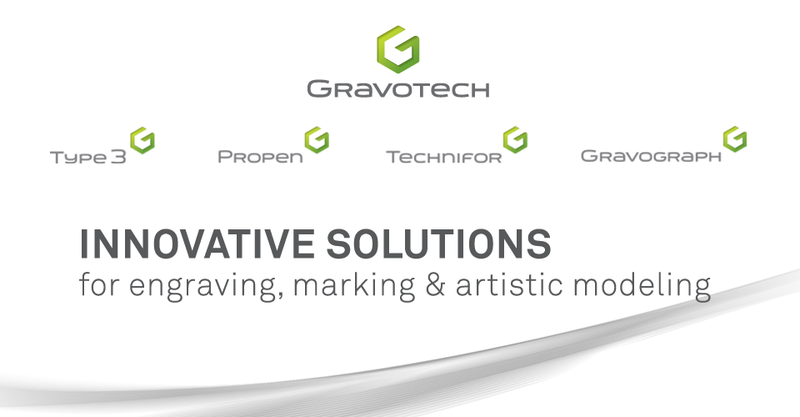 Gravotech North America - Laser & Rotary Engraving Blog: VISIT GRAVOGRAPH AT IMTS 2010! 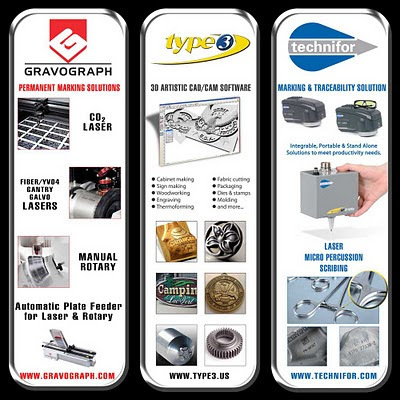 VISIT GRAVOGRAPH AT IMTS 2010! 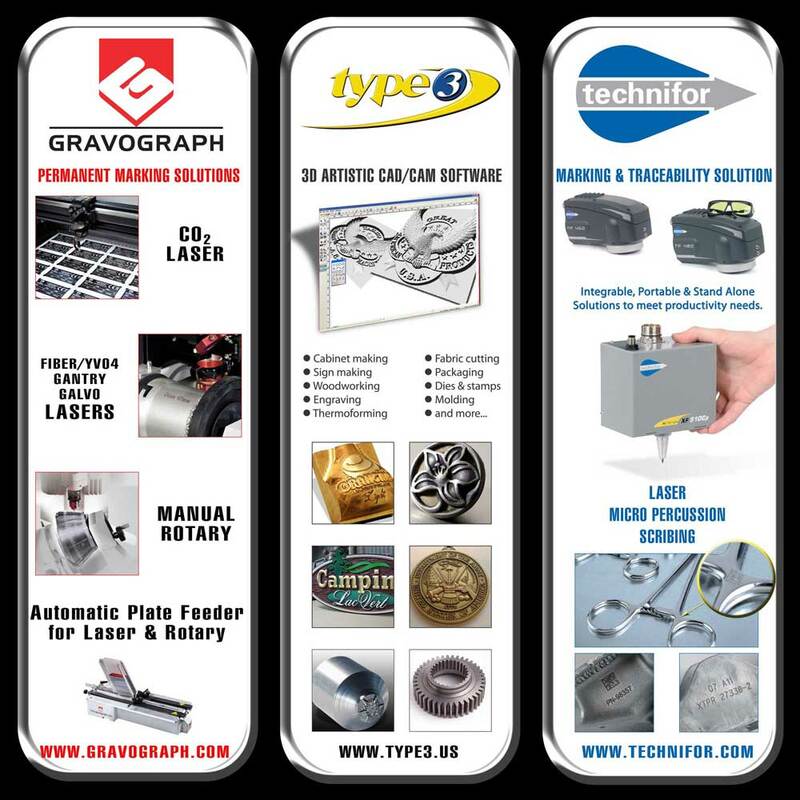 Come visit Gravograph at our booth with Vision numeric and Technifor to see the latest engraving machines and software! We are at Booth N-6443. Come by to talk with one of our experienced Territory Managers and to see live engraving demos.